However, the times have changed. Now with over 6,000 breweries in the United States and the number exploding throughout the world, competition for tap room visitors and shelf space is becoming intense. Perhaps more importantly, the double-digit growth figures for craft beer the industry experienced for over a decade are now over. 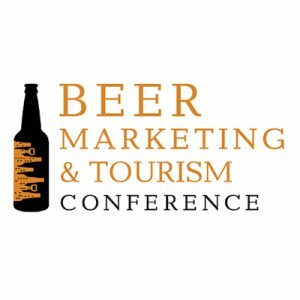 For complete information, please visit the Beer Marketing & Tourism Conference website.